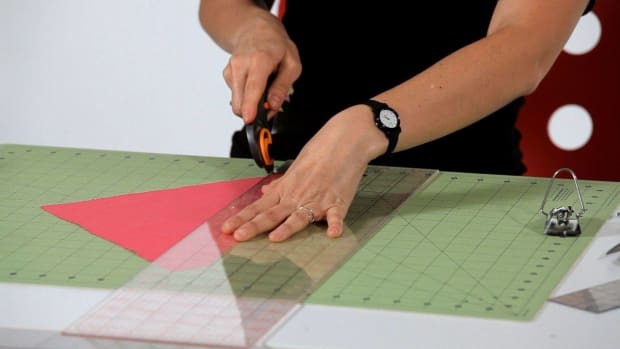 Learn how to adjust the tension on a sewing machine from designer Jennifer Wiese in this Howcast tutorial. Hi, I&apos;m Jennifer from Workroom Social. 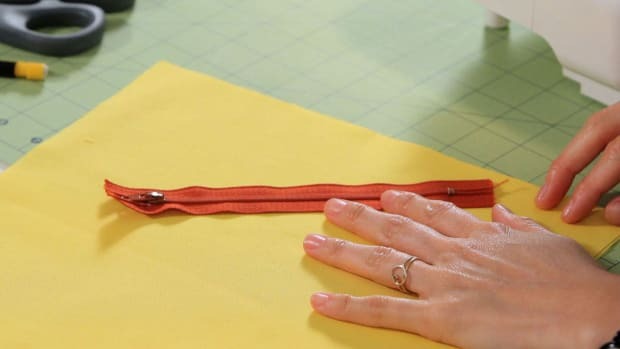 Now let&apos;s talk about thread tension. 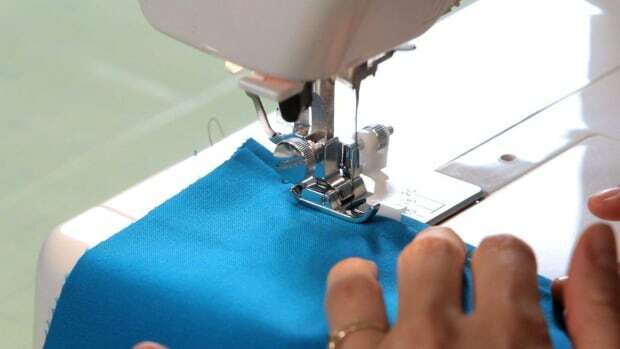 Thread tension is really important on your sewing machine because you want your stitches to be really nice and even, meaning that the stitches on top and on bottom are the same. 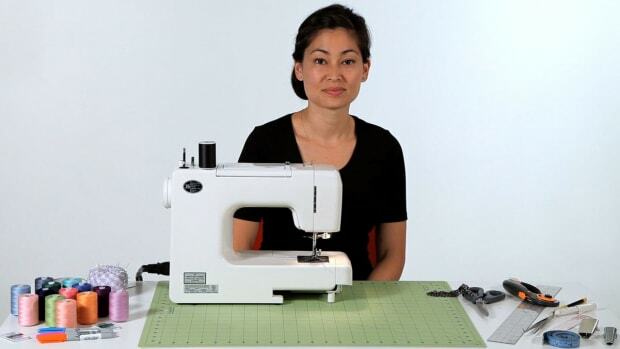 This is your tension adjustment right here, and every sewing machine has one. The lower number means that it&apos;s loose and the higher number, mine goes all the way up to nine, means that the thread is really tight. 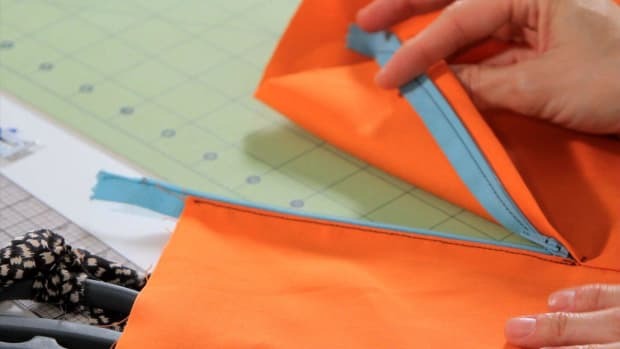 So, depending on what you are sewing, what kind of fabric, and how many layers, what kind of thread you&apos;re using, your tension is going to change. 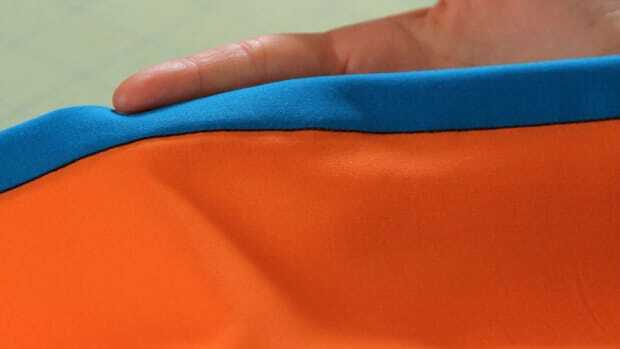 I just want to illustrate for you what you&apos;re looking for in thread tension. I&apos;ve set my thread tension right now to zero, which means that it&apos;s super loose, and we&apos;re going to sew some stitches. Now let&apos;s take a look and see what that looks like. 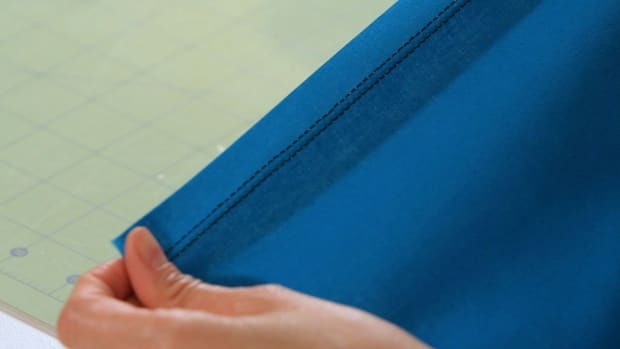 You can see here, with the loose thread tension, if you flip it over, the bobbin thread is pulling the top thread through because the top thread is not tight enough; it&apos;s not holding its own, if you will, so you can see all the little light blue dots coming through. 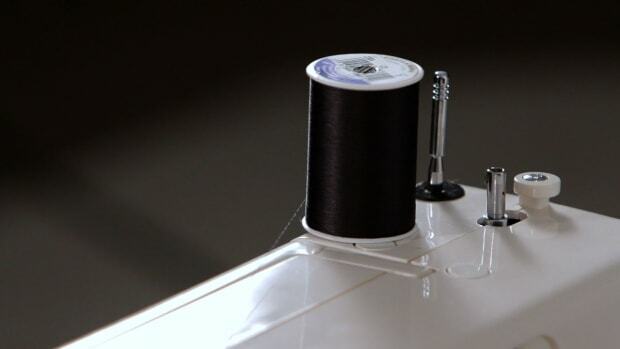 So that&apos;s a loose thread tension. 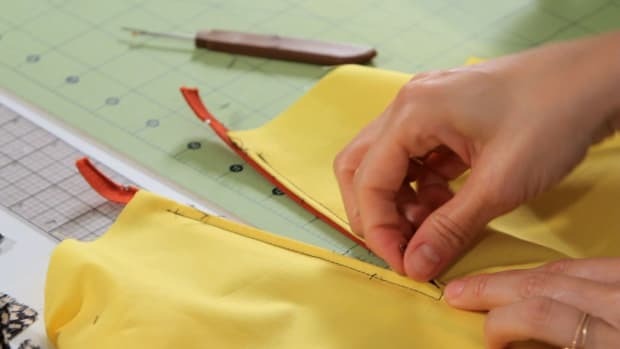 Now, if we want to see what a too tight thread tension is, I&apos;m going to turn my tension all the way to nine, the highest it can go. 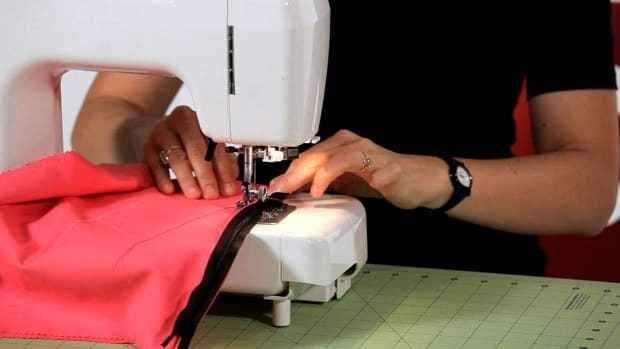 Just stitch a little bit and we&apos;ll pull this out. You can see, even when I&apos;m pulling it out it&apos;s kind of hard because the thread is really being held tight. We have the opposite problem here. 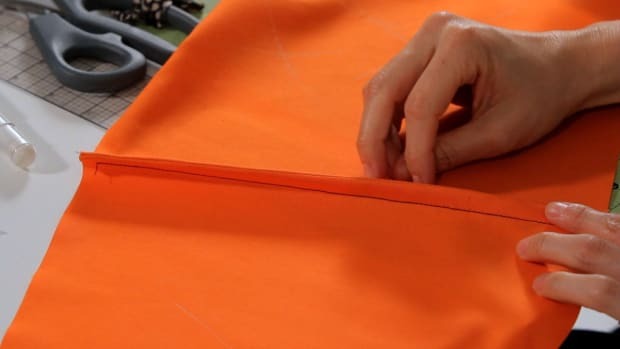 So, in this example, we have the bobbin thread being pulled up through the fabric because the top thread is much too tight. I&apos;m going to take this down to around a four, somewhere in the middle, and sew a couple of stitches. Now let&apos;s take a look at that. 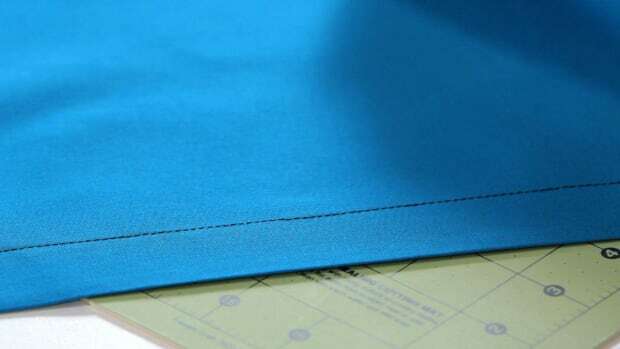 Now you see here, you have little blue dots on the front, and that&apos;s the bobbin thread; you have light blue dots on the back which is the top thread. 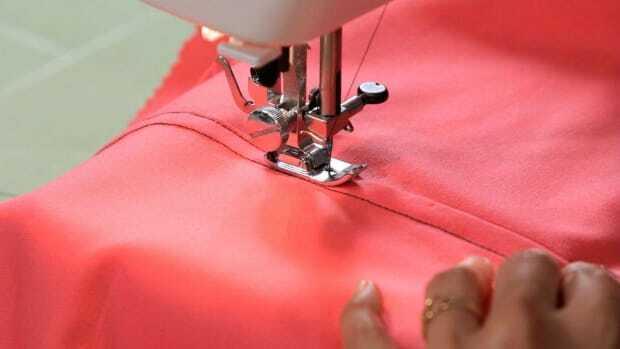 As long as they are even, you know that your sewing machine is making even stitches. 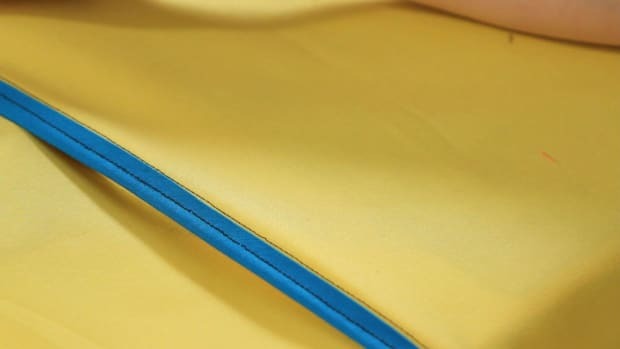 If we look at all of the stitches that we&apos;ve made and compare them, we look here and we see that we have a lot of little blue bobbin threads coming out on top. 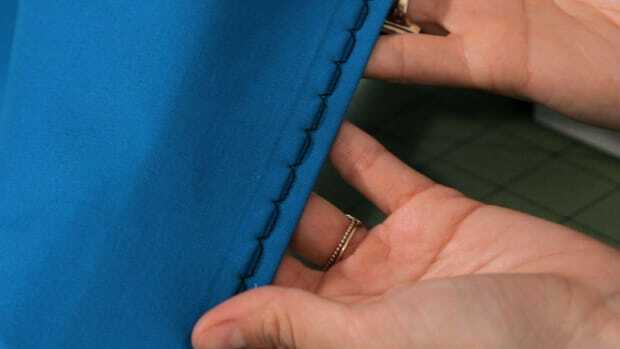 We have the opposite problem here where we have the top stitch thread is all on the underside, no bobbin here. 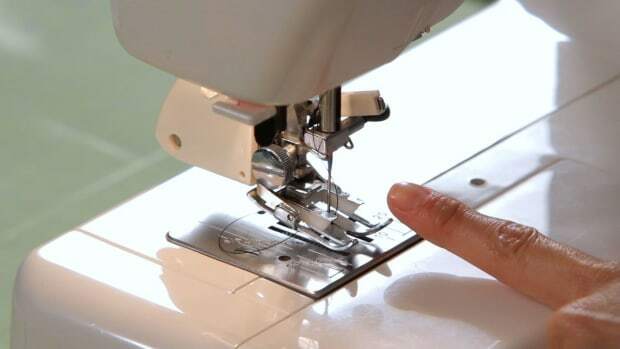 Then we go to our balanced example where we can see a little bit of each thread, the top and the bobbin thread on both sides. 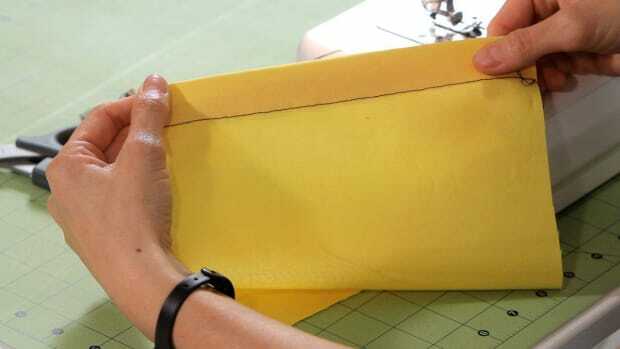 That&apos;s a well-balanced stitch. 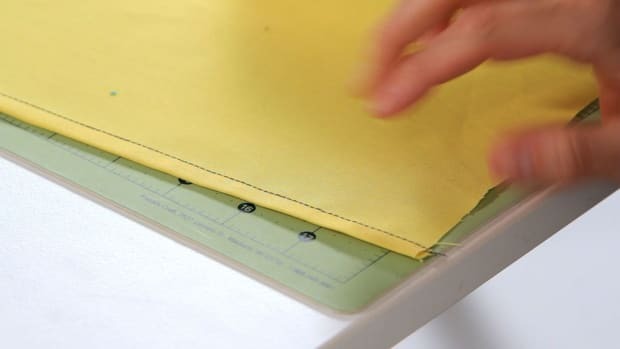 Now, I&apos;m using two different colors here to illustrate this example but if you&apos;re sewing a garment or something, and you&apos;ve got your top stitch here and your bobbin thread are going to be the same color, so you&apos;re not actually going to see these little dots. 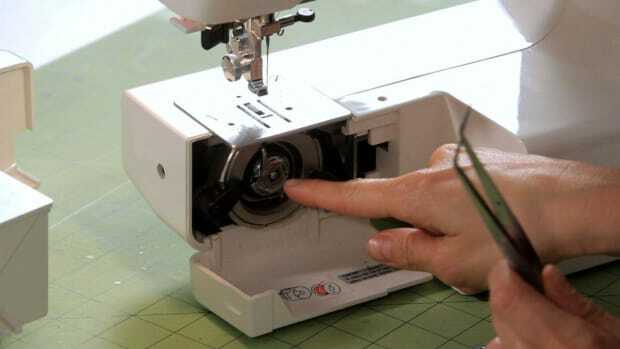 But this is a good way to see if your machine has a good thread tension. 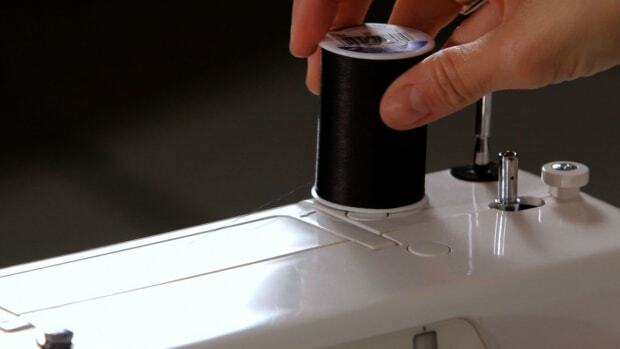 Why Does My Sewing Machine Top Thread Keep Breaking?